Grand Bay National Estuarine Research Reserve. 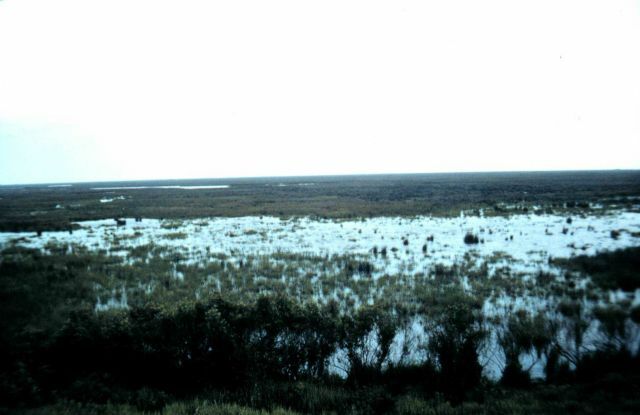 Marsh south of Chevron sour-oil refinery. 1997.